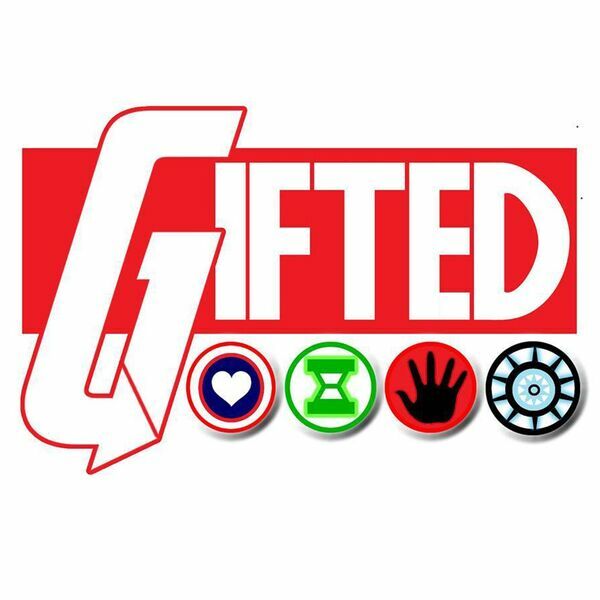 Description: What are spiritual gifts? Is it only the miraculous gifts that are gifts from God? 1 Corinthians not only speaks to the miraculous gifts, but also gifts that are part of service in the church, they are gifts from God as well. What are spiritual gifts? Is it only the miraculous gifts that are gifts from God? 1 Corinthians not only speaks to the miraculous gifts, but also gifts that are part of service in the church, they are gifts from God as well.